We have been doing fencing, domestic and industrial, since 2002. We do electric fencing on walls, domestic and at industrial sites as well as electric fence around golf courses, farms, workshops etc. We also do diamond mesh, weldmesh, bonnox and palisade fencing all over Zululand and surrounding areas. 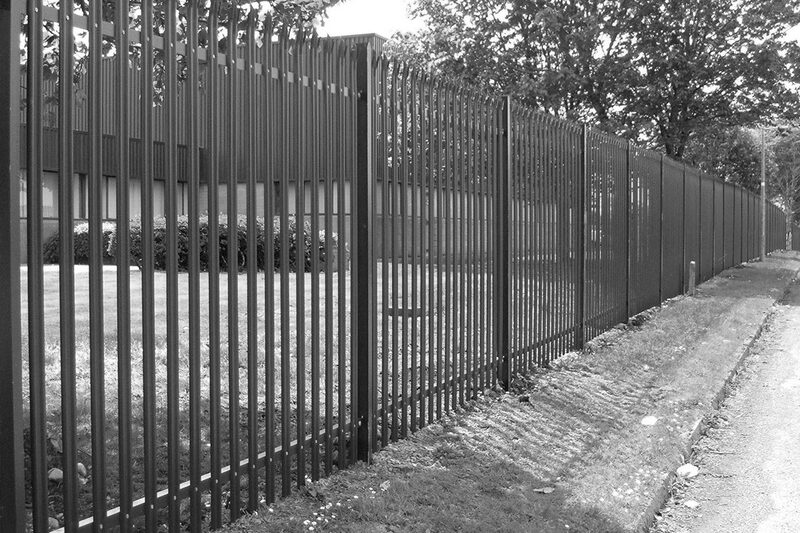 We do clearvu fencing which is the new trend especially at light industrial sites. We do all gates, sliding or swing gates, and automations. We also do intercom systems and security striker locks etc.